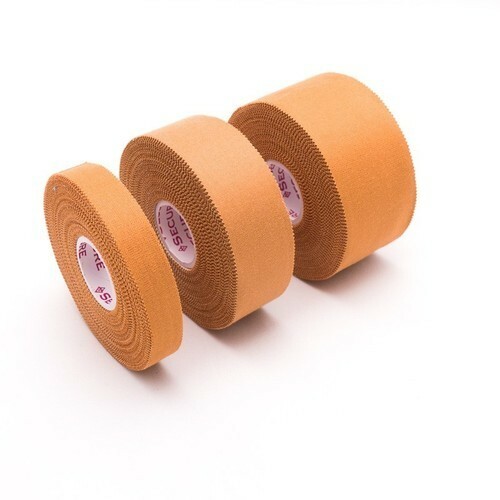 We are a unique name in the market to provide our honourable customers an exclusive range of Strap Tape. Leveraging on our experience of 27 years in this field, we are capable of providing our clients with a comprehensive range of PP Ropes, RP Ropes, Nylon Ropes, PVC Electrical Tapes, Cloth Tapes, BOPP Tapes and Self Adhesive Tapes. In addition, we also offer Holographic Pattern Tapes, Heat Sealing Roll, Loop Pin, Tag Pin and Tag Gun. To ensure that our range meets international quality standards & norms, we manufacture it using premium grade raw material. We procure this raw material from the reliable and certified vendors of the market. All our products have gained appreciation from the clients due to their durability, reliability, high tensile strength and strong adhesion. We are backed by an advanced manufacturing unit, which helps us in maintaining a rapid rate of production. Our team of expert professionals works in close coordination with our clients to understand their exact requirements and ever growing demands in a better way. We provide our clients a paid sampling policy in which they has to pay only product cost and delivery charges. Further, we provide various payment modes like cash, cheque, DD, credit card and LC (letter of credit) to our clients as per their convenience. We deliver all our consignments at clients end by road within the schedule time.